Yes, really! From Bruges to Ballynahinch, we’ve explored roads less traveled on two wheels, sampling countless sudsy beverages along the way. Naturally, we were delighted to find this winning combo so close to home. 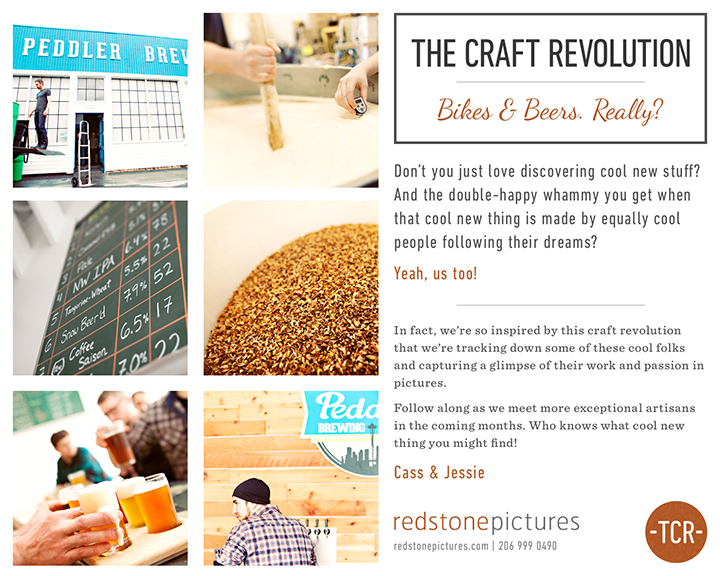 What makes Peddler Brewing so cool? They’re fostering Seattle’s growing bike community while making delicious, unique beers. They even have a work station so you can tune up while you drink! At the moment, Caramel ESB, Coffee Saison, and Belgian Spice. Yum.